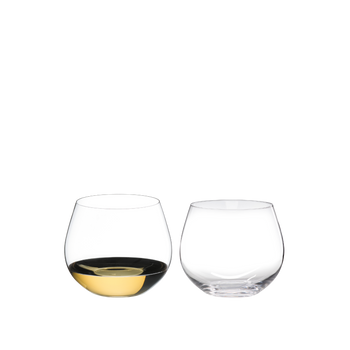 "The handy machine-made Pinot Noir glass of the innovative glass collection Big O attracts attention through its stemless design. This makes it less susceptible to glass breakage and easy to put into the dishwaser. Featuring the bowl shape of the VINUM XL Pinot Noir glass, which was developed in workshops with famed Oregon Pinot Noir producers, this glass clearly shows the irresistible sweet fruit of New World Pinot Noir, whilst perfectly balancing the acidity and de-emphasising the alcohol, to create a perfect picture of the wine. 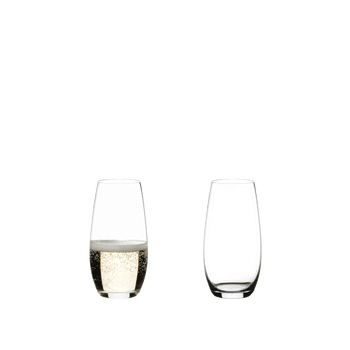 "Big O" complements the popular ""O Wine Tumbler"" glass series for big, bold and concentrated wines. These glasses are ideal for everyday use and for every occasion. It is fun, feels good to hold, looks trendy and it works! All RIEDEL glasses are dishwasher safe. "